253 White Tail Dr, Sun Prairie, WI.| MLS# 1849332 | John Reuter Realtor/Broker/Owner of The Reuter Team. Wisconsin Homes for Heroes Realtor. Proud to be the Top Homes for Heroes Realtors in Wisconsin and One the Top Homes for Heroes Realtors in the United States. 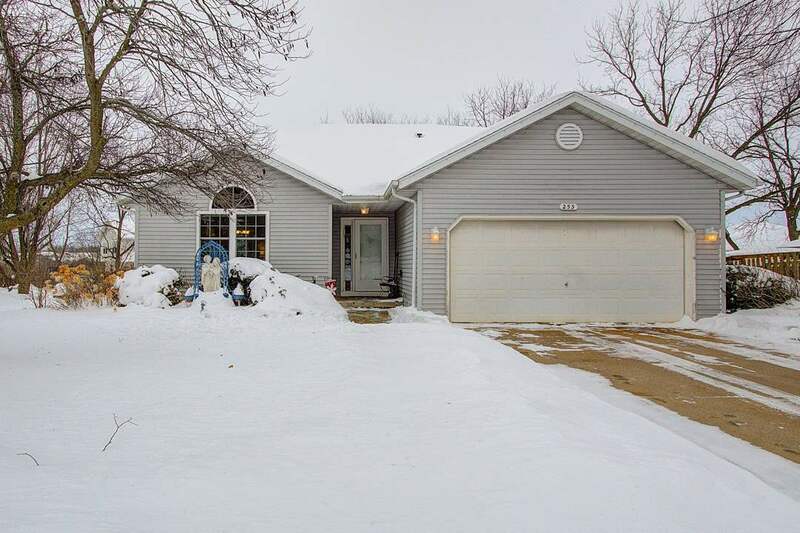 This home is well cared for and is in excellent condition. Featuring a very large Master bedroom with a door out to the large deck, main floor full laundry, attached 2 car garage, there is also room for expansion. The lower level has nice large windows in the finished family room and a 3rd bedroom. The fenced in back yard is absolutely lovely with mature trees.